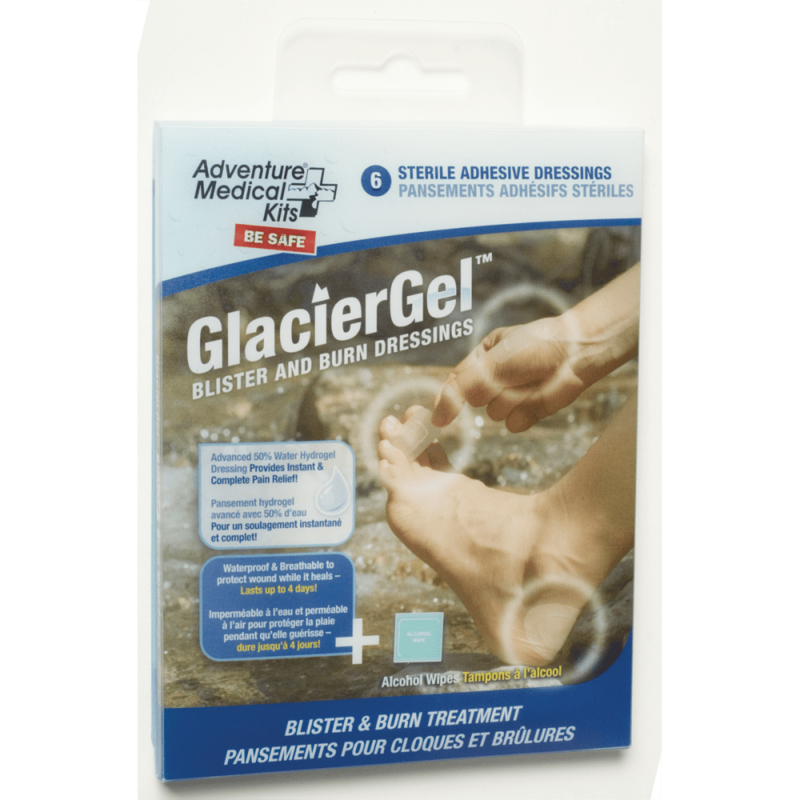 GlacierGel Blister and Burn Dressings by Adventure Medical Kits are waterproof, breathable adhesive gels that are highly cushioning, cooling, and absorbent - provide instant and complete pain relief for blisters and burns. 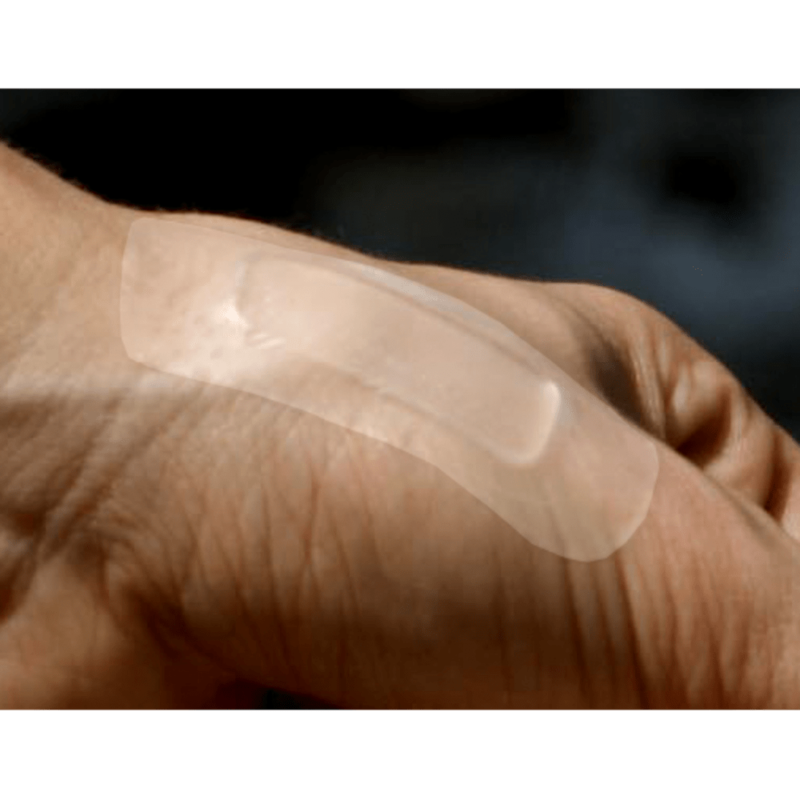 3 large: 1.75 x 3 in. ; 3 small: 1 x 1.25 in.